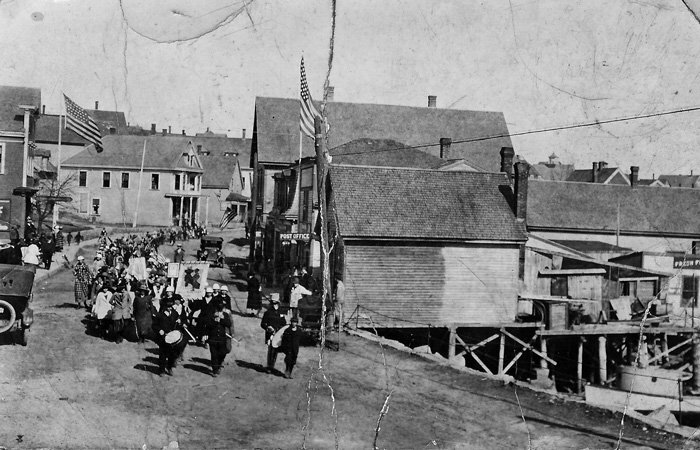 Built in the 1880s, Inn on the Harbor is comprised of 4 Victorian buildings joined together to make our 13 guest rooms. 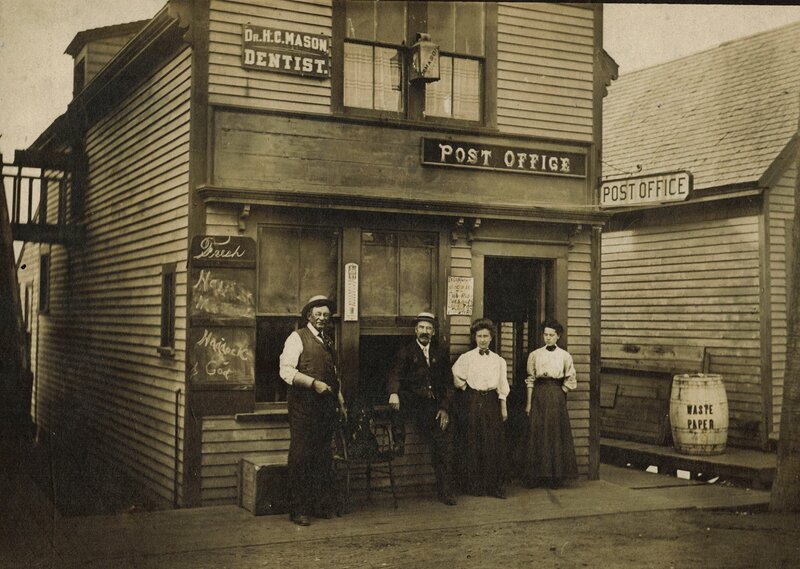 The buildings over the years housed various businesses, a small sampling included a grocery store, hardware store, Stonington’s 1st telephone with attending operator & office, a barber shop, a dentist office and the post office. There was even a fish market behind the buildings on what is now our deck area. Right in Stonington is the Captain's Quarters, which has to be seen to be understood. There is a walkway from Main Street and the place more or less hangs over the water. It has nine rooms or 14 rooms - ''like an accordion,'' one owner said - depending upon how many people rent them. 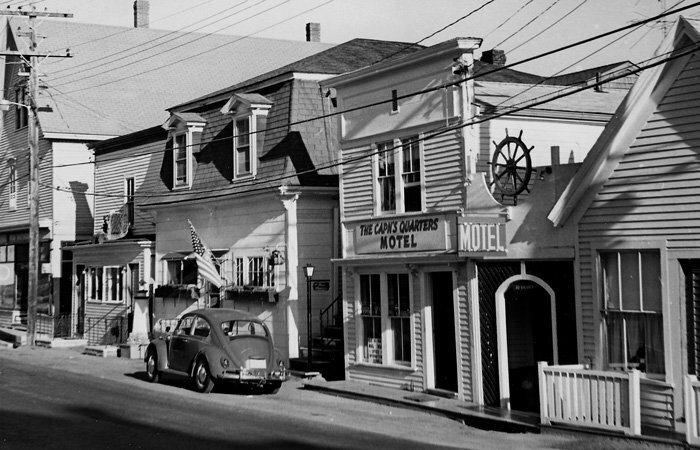 In 1996, Christina Shipps took ownership, and with major upgrades and modernization, turned the inn into what it is today, The Inn On The Harbor. In September 2016 Dana Durst and Jay Brown purchased Inn on the Harbor and here we are today.